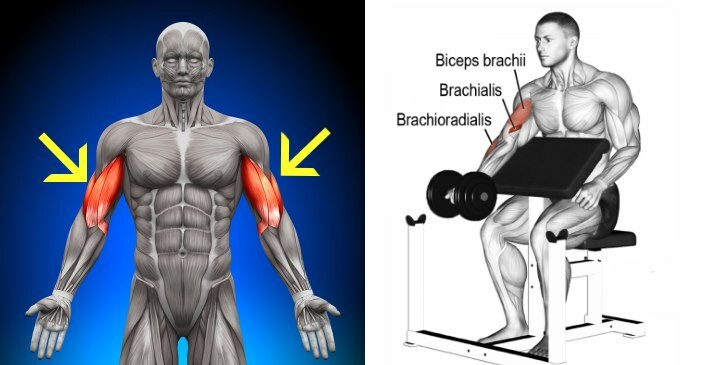 Vince Gironda, one of the bodybuildings pioneers, invented this biceps exercise that places maximum tension on the muscles throughout the whole movement, which of course leads to incredible gains. 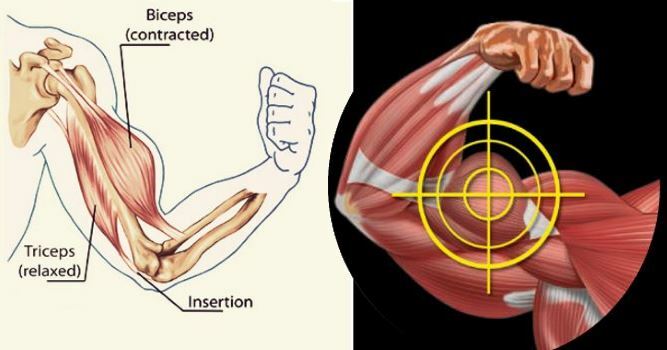 One rep should take about 8 seconds to complete – 3 of those should go to the concentric and 4 to the eccentric part, while the top position should be held for one second. You should use a straight bar with shoulder width hand spacing. Start by bringing your upper torso backward and shifting your weight toward the heels – the head and shoulders slightly behind the hips and knees. 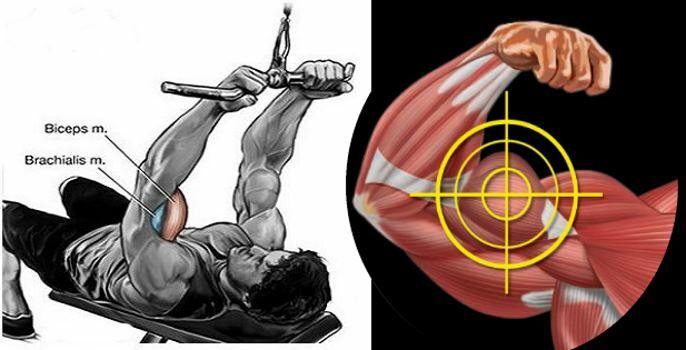 This starting position will stimulate the lower insertion of the biceps during the first 10 inches of the curl. Slowly curl the weight upwards, bringing your upper torso forward to a vertical position and activating the belly of your biceps. Conclude by moving the upper torso slightly forward so at the end of the curl the shoulders are in front of the knees and hips. 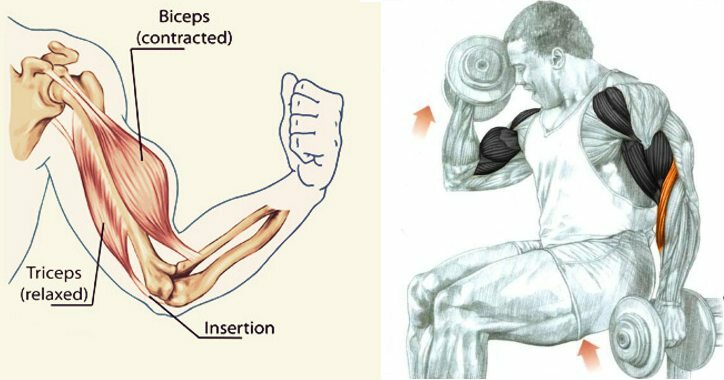 This will create a maximum peak contraction in the biceps. Lower the weight back to the starting position and perform 6 sets with 6 reps each. Rest for 20-30 seconds between each set. This particular chin-up version, created by the Jailhouse Strong training system, will bring you nothing less than Herculean biceps, as the name suggests. Far too many people underestimate the power of chin-ups – even though your back muscles assist the movement, these exercises put a huge amount od workload on your biceps, especially at the top portion of the movement, which allows the biceps to handle very heavy weight at peak contraction, thus stimulating intense growth. Grab a chin-up bar with a supinated (palms facing you) grip. Pull yourself up until your chin is over the bar and hold for two seconds. Then, descend halfway down and hold for two seconds. Lower your body to the starting position and repeat. Make sure to start from a full hang and end in the starting position. Perform 6 sets with 4 reps each. The best way to perfect your peaks is by giving more attention to eccentrics, which allow for preferential fast-twitch muscle fiber recruitment and prolonged time under tension. Multiple studies have found that eccentric contractions are an untapped source of insane muscle growth. So instead of just slowing down during the negative portion of the rep, you can benefit a thousand times more from deliberately accentuating it. 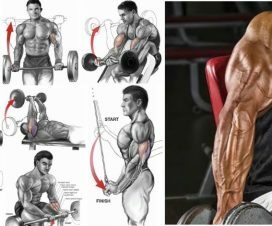 And there is no better way to do it than with the one-arm eccentric barbell curl, originating from the masochistic mind of Charles Poliquin. Start by sitting or standing behind a preacher curl station. Rest your upper arm on the pad in front of you while keeping your arms supinated. Begin at the top position of the curl, then slowly lower the bar with one arm over an 8-second count. Pause briefly, then have your training partner help you back up or just use your free hand to complete the concentric part of the movement. Poliquin recommends doing 8 sets of 3 reps with 2-minute rest periods in-between sets, but we’ll leave that decision up to you. 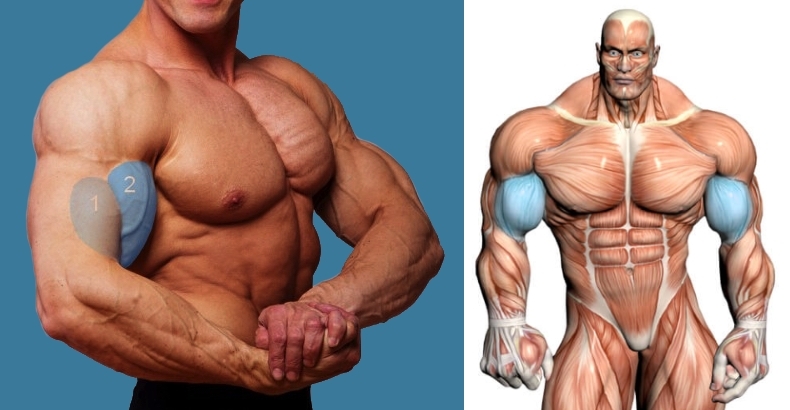 Remember – it’s ok to use a few cheat curls from time to time, but don’t overdo it. For optimal growth you should increase the weight in a gradual manner, while maintaining perfect technique. Our final words of advice? Go heavy or go home. 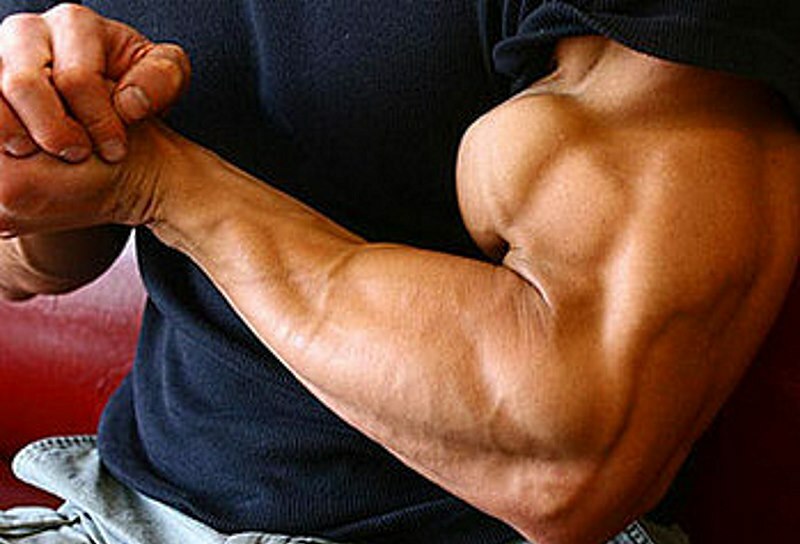 Want Big Biceps? Here’s How To Get Them!